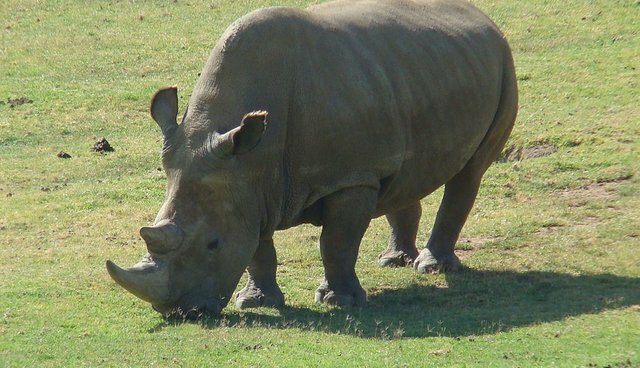 San Diego, CA: The last hope for the northern white rhinos. There are presently only three northern whites left in Kenya and one in California. If the procedures are successful, they would be put to use to preserve endangered Sumatran and Javan rhinos as well. Although researchers are optimistic, success will not be fast enough; as they estimate it could take 10 to 15 years to see a successful outcome. In the meantime, the four living rhinos are aging, and running out of time. For more on the northern white rhinos: "Watching the Sun Set on a Species," "The Last Male on Earth," "Look What You're Protecting"